The perfect headset for the small office or in your home. 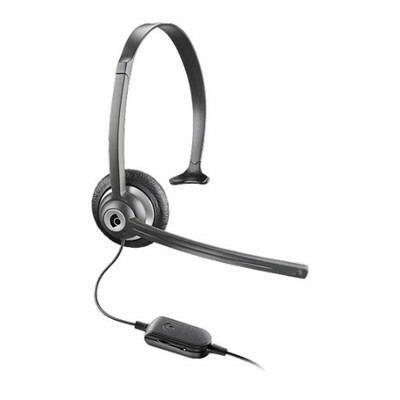 Plantronics M214C headset is a economical hands-free solution for taking calls on phones that have a 2.5mm jack. The adjustable headband ensures a comfortable and reliable fit eliminating the strain from cradling a phone on your shoulder.